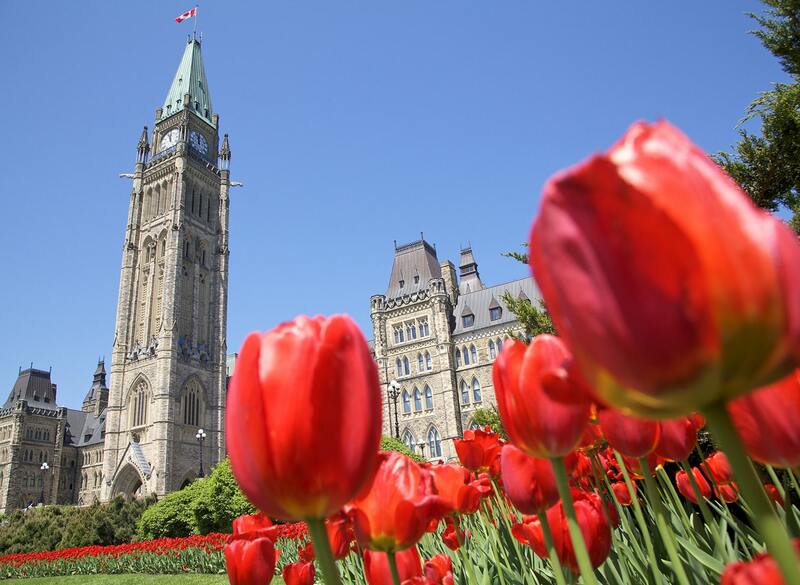 Canada’s capital city, Ottawa combines the architectural interest of a vibrant modern city that celebrates its historical heritage with wide-ranging natural treasures such as Gatineau Park and the Rideau Canal, a UNESCO World Heritage site. “Maman,” the giant spider sculpture, welcomes visitors to the National Gallery. The somber Canadian War Museum is a unique setting for a historical survey of the country’s involvement in wars, both domestic and foreign. From May’s Tulip Festival to Winterlude, this exciting destination offers activities for groups of all ages.